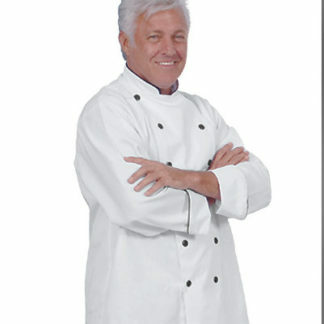 Chef Uniforms from Fame Fabrics and Edwards Garment. 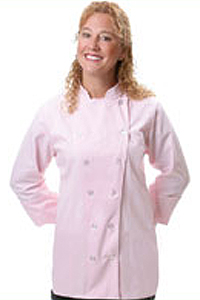 Customers can purchase chef uniforms from our web store. 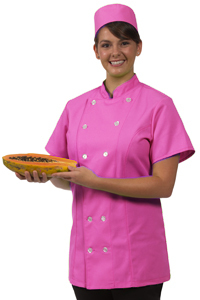 Chef uniforms come in both men’s and women’s styles. 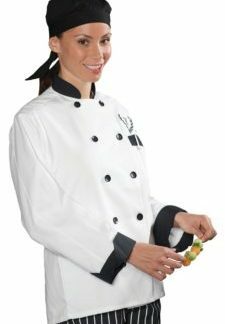 First of all, our women’s chef coats are available in both long and short sleeve, tapered or traditional fit. Twelve and ten button styling. 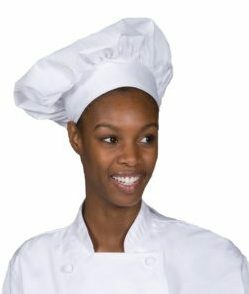 Women’s fitted chef pants come in a Capris or regular length. 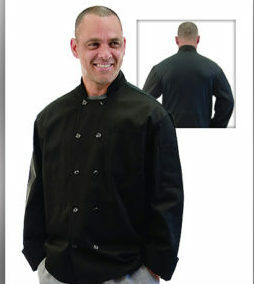 Our men’s chef coats cover the simple classic look to the Executive chef styling. 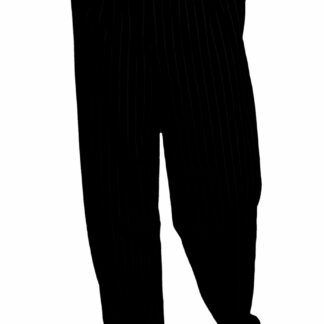 Long, short and 3/4 length sleeves are available. 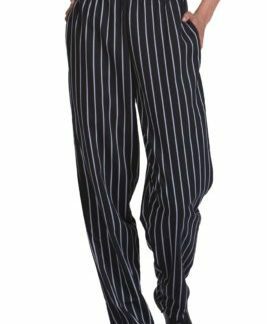 Eight, ten and twelve button with reversible front closure. 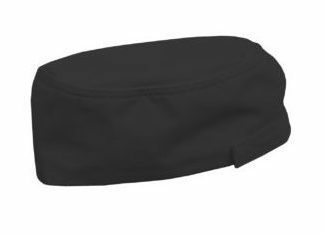 Finally, the chef hats are available in the classic look, pill box and a mesh top beanie style. From traditional black, white or hounds tooth in the classic and beanie style to lime, mango, pink, raspberry and more in the pill box.